Professionals of Gujarat Discussed Risk Based Process Approach through implementation of 2015 Ver of ISO 9001. 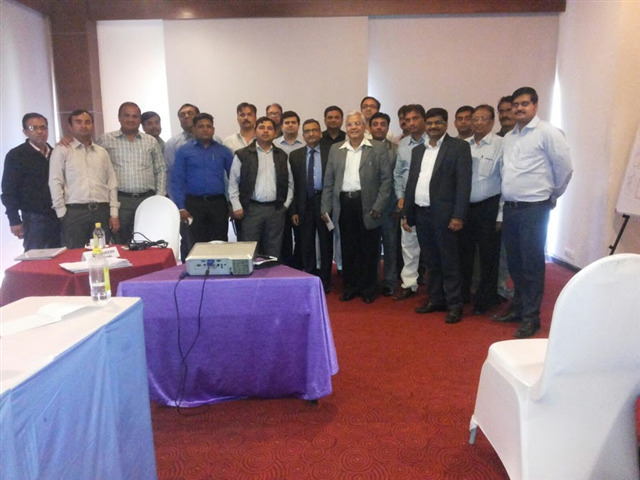 URS Conducted Program on Transition Requirements of ISO 9001 at Ahmedabad at Hotel Regenta. Mr. Mukesh Singhal, CEO of URS Delivered Lecture and Presented the Practical Approach on How to Implement Risk Based Process Approach. He Emphasized the Need of Understanding Business Processes, Their Issues and Concerns and Reasons of Lapses and Failure of Business Processes.